Hey. You may remember that I wrote about this guy last year. Now he is back with another beauty, an album that fits the mood of this day perfectly. Genre: ambient/electronic. 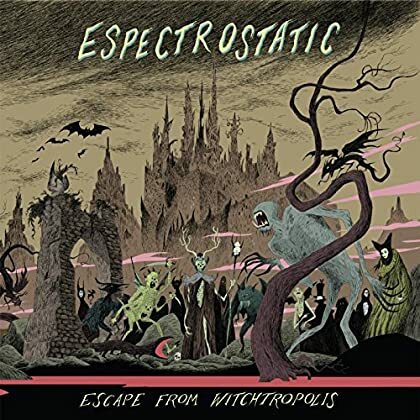 Enjoy Espectrostatic! Hi again. 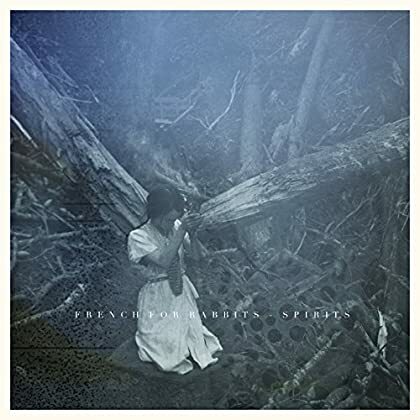 Here is another sweet debut album. Genre: folk/pop. Enjoy French for Rabbits! Goood morning friends. 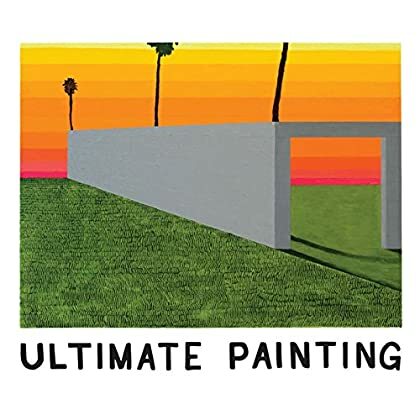 The the debut album by Ultimate Painting turned out to be a very positive surprise for me. Genre: pop/rock. Enjoy! Morning. 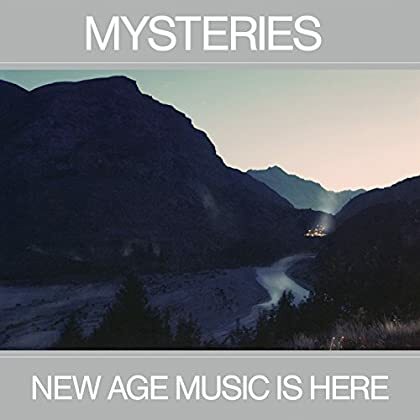 The strong debut album by Mysteries is a very recent addition to the Spotify library. Genre: electronic/pop. Enjoy! Hey. 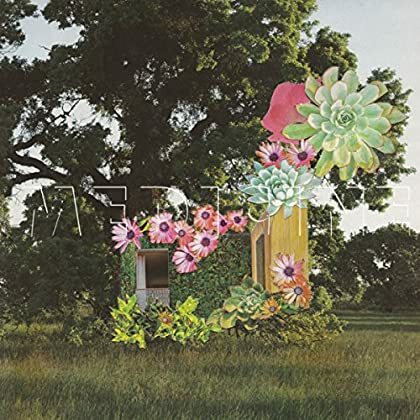 From a very recent Spotify update comes the new album by Medicine. Genre: noise pop/shoegaze. Enjoy! Hello there. 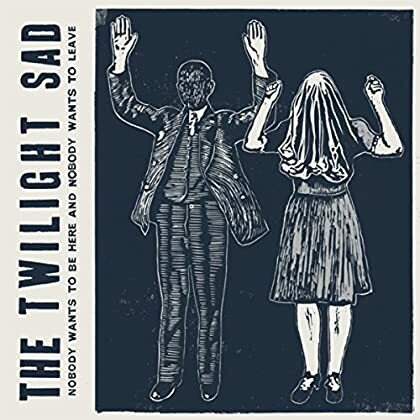 The first update of the week is the new album by The Twilight Sad. Genre: indie rock. Read this review and enjoy! Morning. 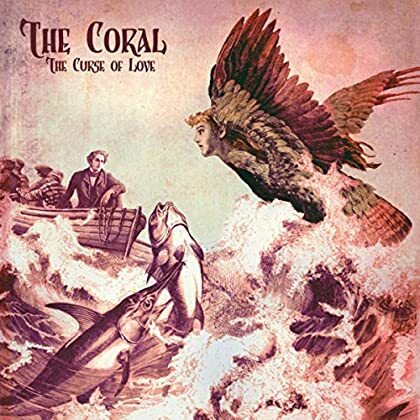 Recorded in 2006, but not released until this week, the new album by The Coral is a good one. Genre: folk/rock. Enjoy! Hello. 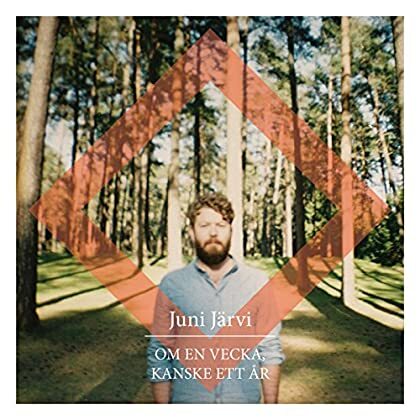 The new album by pop singer-songwriter Juni Järvi arrived earlier this month. Enjoy! Evening. 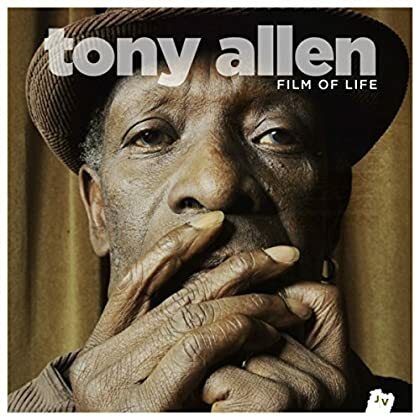 The cool new album by Tony Allen was added to Spotify a few days ago. Genre: funk/jazz. Read this review and enjoy! Howdy folks. 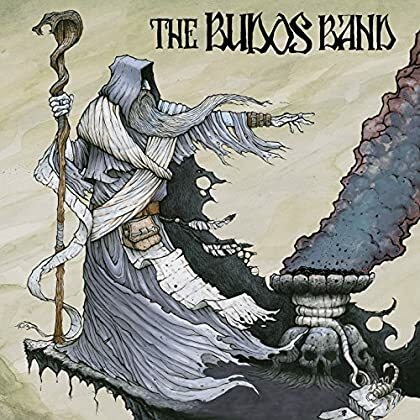 The sparkling new album by The Budos Band is a recent addition to the Spotify library. Genre: instrumental soul/rock. Enjoy!